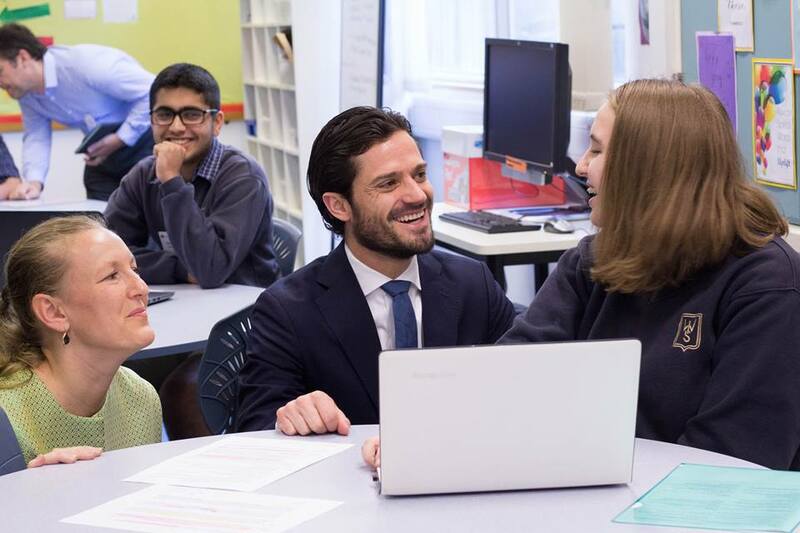 Prince Carl Philip of Sweden, Duke of Värmland, visited ESF West Island School (WIS) today together with an Edtech delegation with focus on education digitalisation. 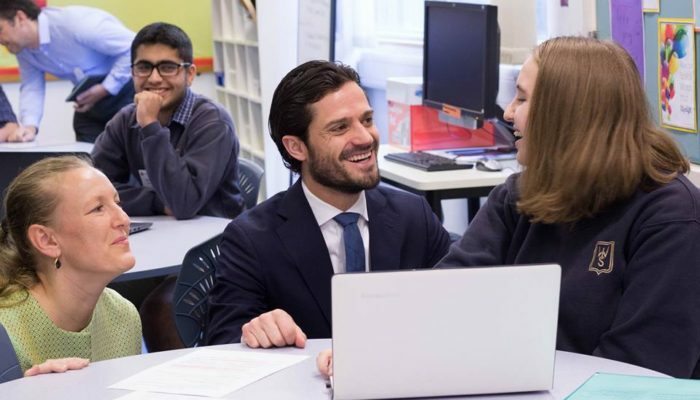 His visit included musical performances, a visit to the school’s DT areas, and chatted with the Digital Leaders and IN students who all use technology in their daily learning. The Prince also met with Swedish students from ESF Kennedy School & WIS.